Good things really do come to those who wait. 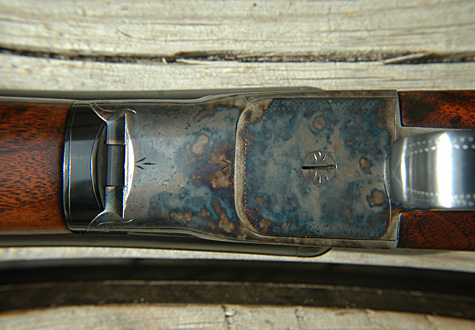 A very long six months ago back in April, I wrote a post about purchasing a new gun. 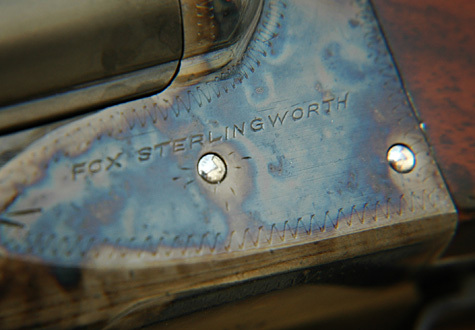 It’s finally here…a refurbished 1936 Fox Sterlingworth DeLuxe 16 gauge SxS. 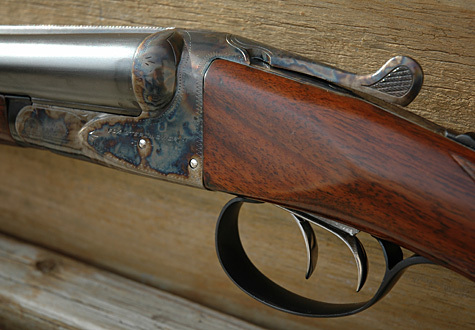 Thanks to Jay Shachter at Vintage Firearms, Inc., the craftsmanship on this gun is impressive and the fit is perfect. With the barrels choked modified and full, I ran it through the sporting clays course at the Kent County Conservation League in Ada, Michigan this past weekend. I shot one of the best rounds I’ve had in months. Coincidence? I don’t think so.